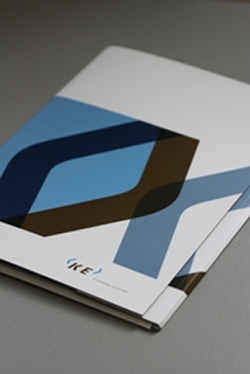 Knowledge Exchange (KE) has recently released recommendations for a repository for training materials on research data management (RDM). 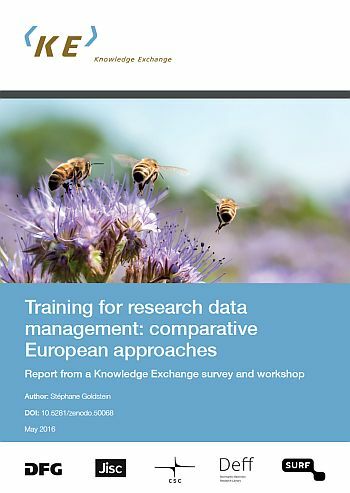 Following a workshop of experts in February 2016 in London and the publication of a report called “Training for research data management: comparative European approaches”, the currently published report focusses on requirements for a repository on RDM training materials. The Research Data MANTRA course is an open, online training course that provides instruction in good practice in research data management. There are eight interactive learning units on key topics such as data management planning, organising and formatting data, using shared data and licensing your own data, as well as four data handling tutorials with open datasets for use in R, SPSS, NVivo and ArcGIS. The MANTRA project has just pubished an online training course to help disseminate good practise in research data management at the University of Edinburgh and beyond. The online training course provides guidelines for the management of research data focussing on key concepts of data management. In addition practical exercices in handling data which learners can download and work trough at their own place are provided. 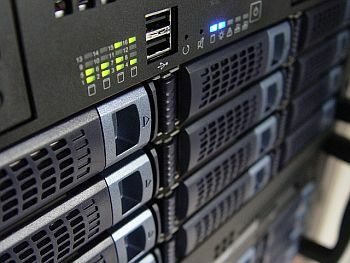 The Data Library team at EDINA produced the materials over the course of the past year as part of the JISC Managing Research Data programme. 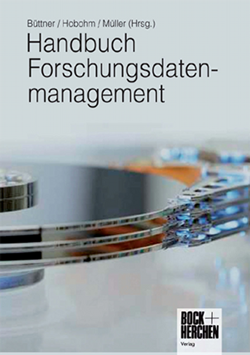 In the course of Frankfurt Book Fair, a new reference book for reasearch data managenent was announced. The reference book, published by Prof. Büttner, Prof. Hobohm (both FH Potsdam) and Lars Müller, gains insights in the management of research data in different scientific communities. Beside other topics the reference book deals with the lifecycle of research data, data policies, judical subjects, metadata and standards, repositories for research data, digital preservation and the publishing of data. The refence book is published by Bock and Herchen and additionally is available as open acess publication. 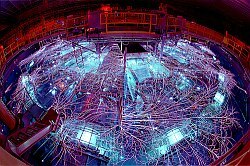 You can download the reference book here.